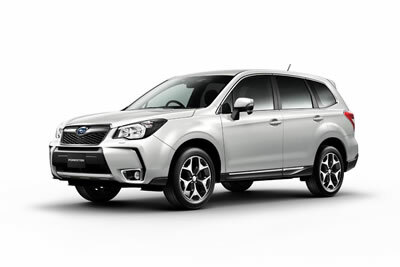 Tokyo, December 18, 2012 - Fuji Heavy Industries Ltd. (FHI), the maker of Subaru automobiles, today announced that the orders for the all-new Forester in Japan have reached 8,149 units as of December 16 in just one month after its launch on November 13. This breaks the monthly sales target of 2,000 units by more than fourfold. As shown in the strong demand and positive customer feedback, Subaru's latest SUV is making a great start with its overall enhancement in drivability, safety and versatility.